The coyote problem within the Culver City Real Estate area continues to be a source of distress for many residents. To help assuage local concerns Culver City officials are ramping up their efforts to handle the growing problems caused by coyotes wandering local neighborhoods. Martin Feinberg, Realtor, notes that one such change is the implementation of a “dedicated coyote hotline” that citizens can call to report sightings or incidents with coyotes. The City is also placing permanent warning signs in public parks. Though coyote sightings have been reported in most areas of Culver City, the majority of reports have come from the communities of Carlson Park, Culver Crest and Blair Hills. Don’t leave pets unattended. Cats and small dogs are especially vulnerable to attacks. Don’t leave food outside. The small animals it may attract may, in turn, lure coyotes. Keep your yard clear of fruit droppings. Coyotes prefer meat but will also eat fallen citrus or vegetables. Secure refuse containers. Open garbage cans or bags can attract the unwanted visitors. If confronted by a coyote, don’t ignore it or run. Instead, wave your arms and yell at it. For more information about the program, contact Police Lieutenant Aubrey Kellum at aubrey.kellum@culvercity.org. Local listing agent Martin Feinberg encourages all residents who encounter coyotes to call the City’s coyote hotline, which is (310) 253-6141. 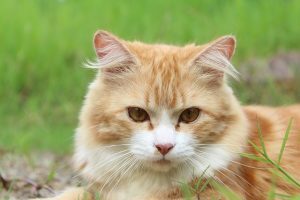 Sightings or incidents can also be sent via email to http://www.animal.services@culvercity.org or filed online, https://geodata.ucanr.edu/coyoteCacher/form. 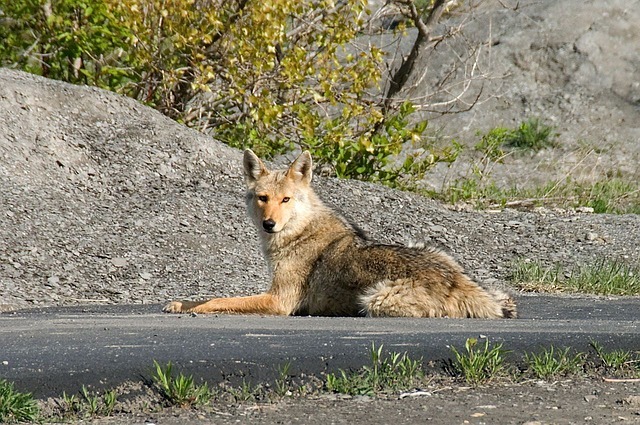 A Culver City spokesperson stated that such reports should include the date, time and location of the coyote activity.